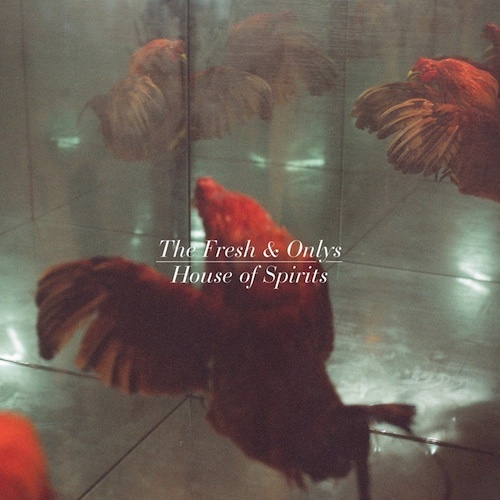 House of Spirits, The Fresh & Onlys ’ fifth album since 2008, testifies to their rigorous full-length approach. Their most adventurous outing yet, House of Spirits devotes its A-side to the character of dreams. Written partly during his stay at an isolated horse ranch in Arizona with only a guitar, Korg keyboard and drum machine, Cohen focused the album’s lyrics on firmer narratives than on past material, but his imagery veers towards absurdity, reflecting the unreliable visions culled from his nightly subconscious activity. 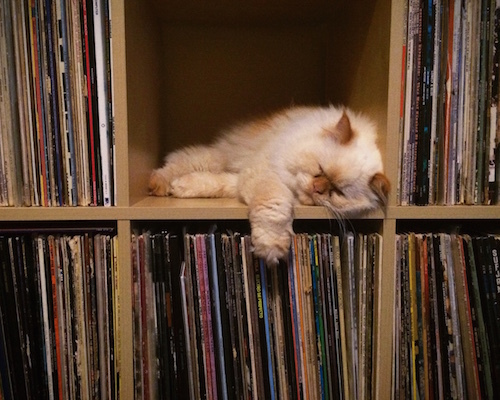 The album’s latter half finds his speaker awoken, resolute and lucid. All throughout, Cohen says the album grapples with the “idea that home is where your feet are.” While still possessing the impeccable pop faculties displayed on Long Slow Dance and Soothsayer, The Fresh & Onlys also deal experimental atmospherics and drum-machine anchored ballads like never heard from the group before. “The things I remember from dreams are when something is slightly off. You’re in your house but realize suddenly that it’s not yours,” says Cohen. In that sense, album opener “Home is Where?” is a statement of the album’s intent. When Cohen’s speaker notices a “bowl full of eyes on the floor,” or “cauldron of hearts on the stove” during his comforting walk through “the good life,” the brisk but nuanced track morphs into a surrealist nightmare. 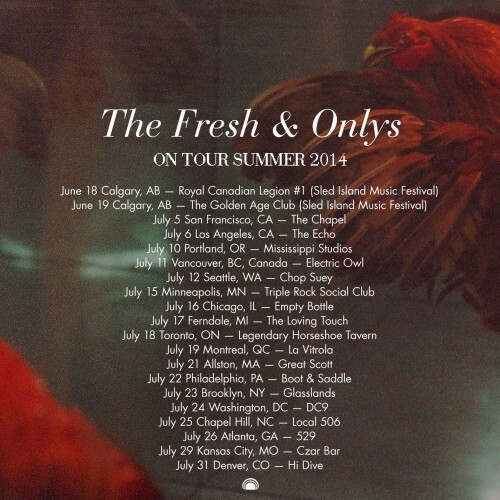 Originally formed by Cohen, bassist Shayde Sartin and guitarist Wymond Miles, who met through their mutual employer Amoeba Music, The Fresh & Onlys soon recruited drummer Kyle Gibson. 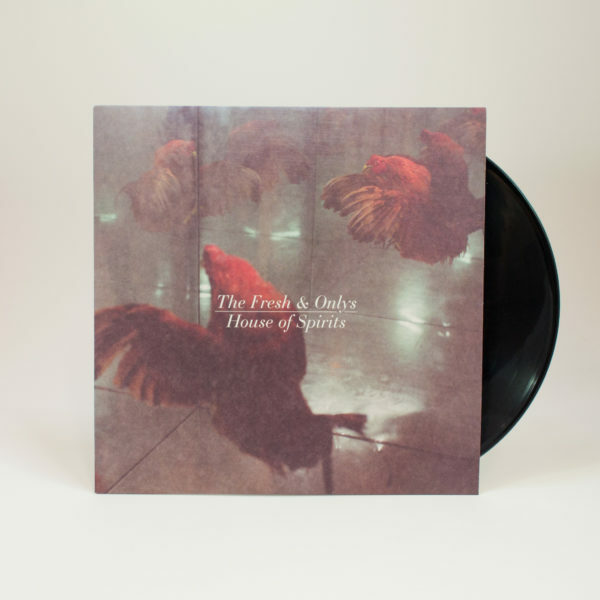 Their self-titled debut appeared in 2008 at the fulcrum of a flourishing San Francisco music scene on Thee Oh Sees’ leader John Dwyer’s then-fledgling Castle Face imprint. 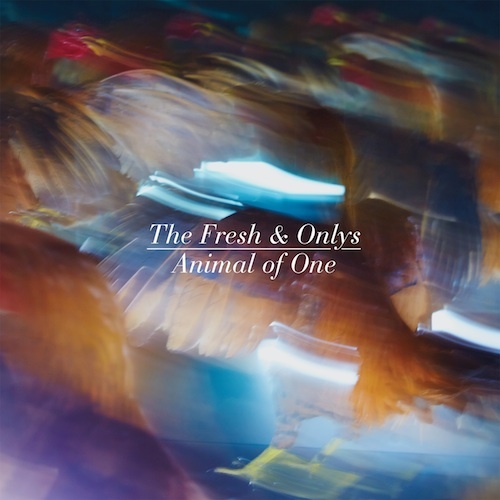 The debut distinguished The Fresh & Onlys from their peers in the lauded “San Francisco garage scene,” the regional buzz tag that couldn’t have been more inadequate for the band. 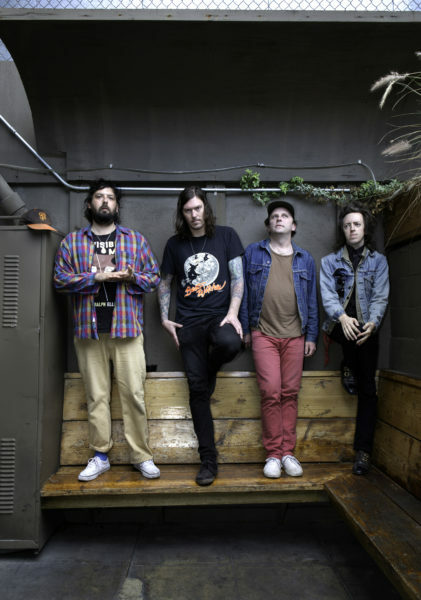 With tunefulness equally indebted to pastoral psychedelia, punchy new wave and hyper-literate proponents of lofty 80s pop, The Fresh & Onlys swiftly moved through the ranks of venerable indie rock labels. Follow-up albums and a voluble slew of EPs on Woodsist, In The Red and Captured Tracks earned the group high critical praise, including a flattering New York Times feature, while Cohen’s output with his folk-inclined act Magic Trick and Miles’ own solo career rode impressive trajectories of their own. 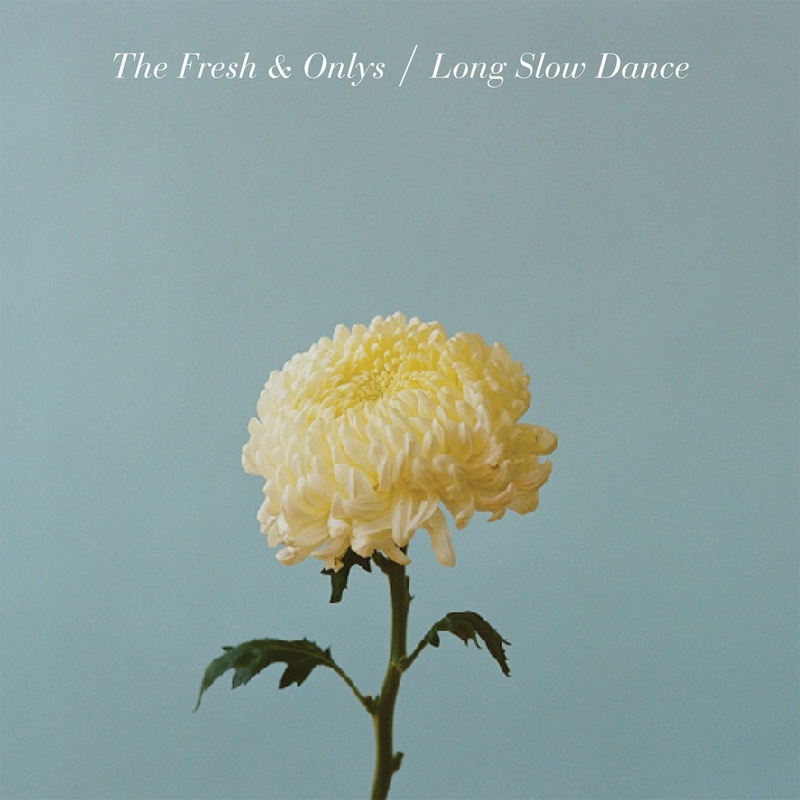 In 2012, The Fresh & Onlys’ fourth album, Long Slow Dance, appeared on Mexican Summer. 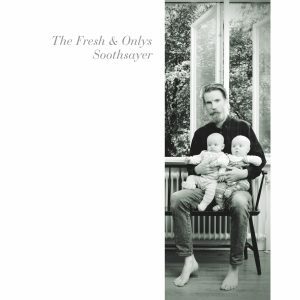 A meditation on the complexities of love with Cohen’s signature insertion of severe imagery into poignant song craft, it also solidified The Fresh & Onlys’ adoption of lush analog production. They continued to work with Phil Manley (Trans Am) at Lucky Cat Studios in San Francisco for the Soothsayer 12” EP, which showcased Miles’ Morricone-esque handle on atmosphere, hazy chords ringing out with shimmering, ghostly notes in their wake. 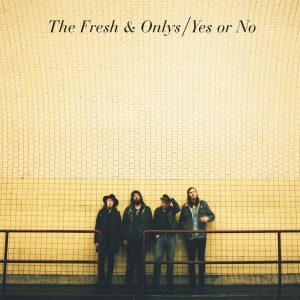 The Fresh & Onlys "Yes or No" b/w "Take Back the Night"